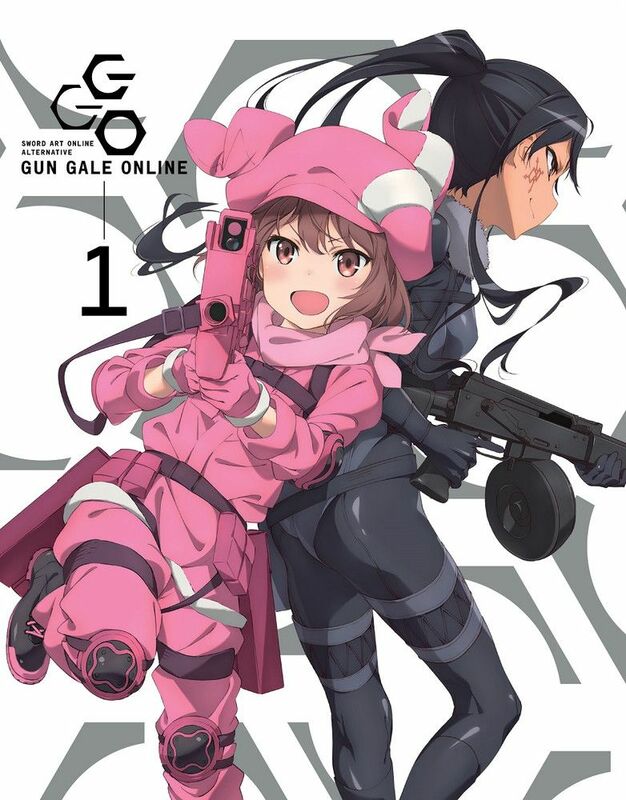 LLENN has been a devoted, female solo player. She is obsessed with two things: donning herself entirely in pink and honing her skills with consistent gameplay. She soon discovers her love for hunting other players (a.k.a. PK or Player Killing), and quickly becomes known as the “Pink Devil.” Meanwhile, LLENN meets a beautiful yet mysterious player, Pitohui, and the two click right away. Doing as she is told by Pitohui, she enters the Squad Jam group battle.